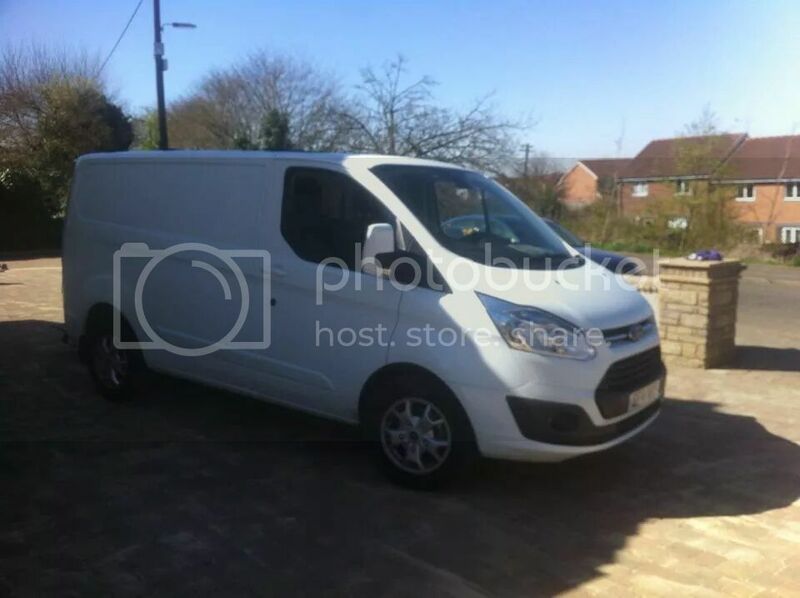 Ford Transit Forum • View topic - What is my van worth? What is my van worth? I have a N reg transit turbo 2.5 td automatic white. Can someone tell me what the going rate is for this type of van? Due to it being in an accident 3 years ago it was declared a cat C because of the sliding door being damaged and only opens half way. Apart from this issue it runs good. So i could sell it for spares and repairs. Re: What is my van worth? i should also add that it has a ford double din (i think) cd player in dash i will get photo tomorrow. there is no MOT and its declared sorn. its on the door and slightly on rear wheel arch...im located North Lanarkshire Scotland. kakawak wrote: there is no MOT and its declared sorn. its on the door and slightly on rear wheel arch...im located North Lanarkshire Scotland. yes am picking it up. Sorry for the very late reply. The van was sold to mr epson, transaction and everything else went through perfectly fine. I hope it serves other transits well if broken for spares! Thanks for everyones help over the years!